8am to 4:30pm daily or by appointment. You've got goals. We'll help you get to the next one. And the next. How do you get from just married to newly retired? Or from thinking about kid number one to putting kid number three through college? Most of us have a sense of where we'd like to be, but how do we get there? 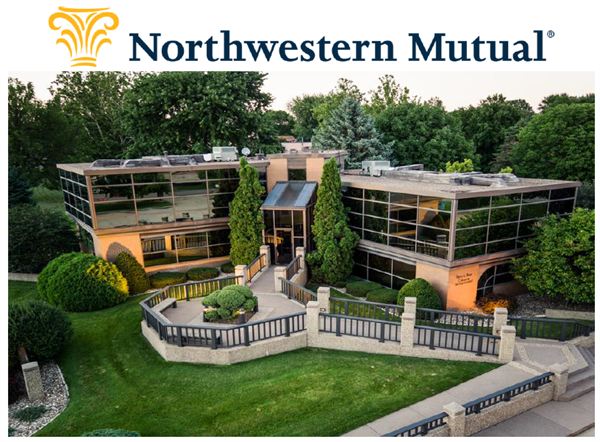 That's where Northwestern Mutual comes in. A partner with the experience and expertise to take you from your present point A to your future point B. And help you plan for everything in between. You'll get a personalized plan that balances your current, and future, priorities. It puts all the pieces of your financial life in one place, helping you make the best decisions now and down the road. FORTUNE ranked us number one for Quality of Products and Services1. That means access to proven products with a history of outperforming the competition. When you're planning for your future, that's a smart way to start. email: mark.funk@nm.com for more information or to schedule a free consultation.